Only 30% of marketers consider their content marketing efforts to be effective. To succeed, marketers need to have a clear strategy in mind and execute this strategy impeccably every step of the way. 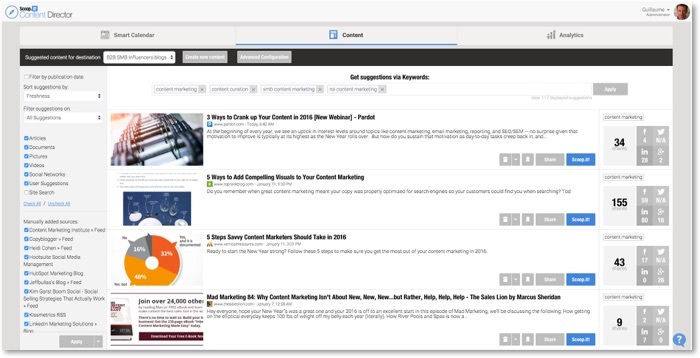 But with almost 1 billion articles published giving you content marketing best practices, it’s hard to know what you should prioritize your efforts on, which technique to start first, or which tool to purchase to support your needs. 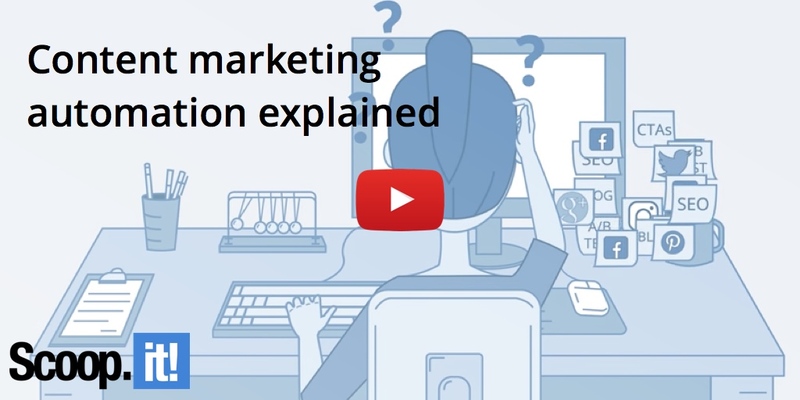 Like Napoleon Bonaparte Emperor of the French would say, a good sketch is better than a long speech, so we decided to create a video to show you how we tackle the challenges most marketers go through in content marketing. The shifting need for technology to help marketers work smarter is the reason we built the new and improved Scoop.it Content Director. 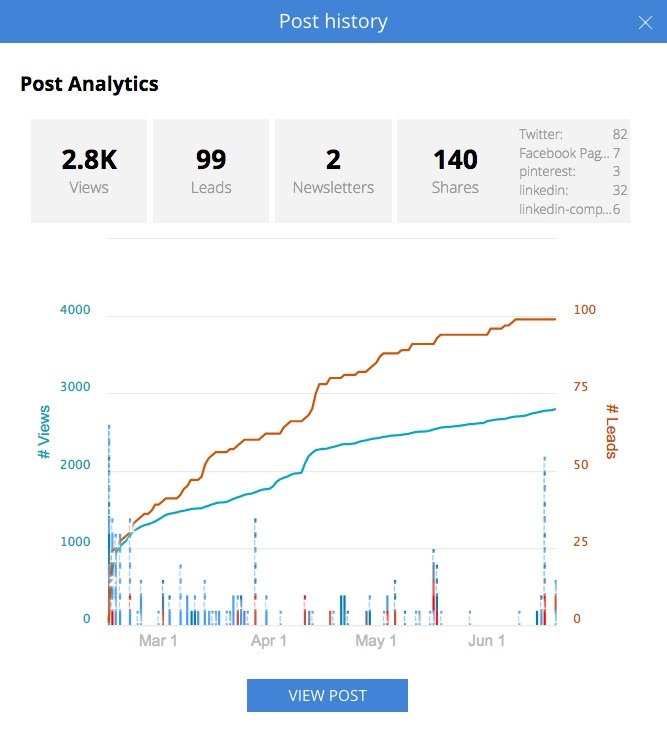 On top of helping you manage the entire content marketing lifecycle and monitor the results, we added a layer of intelligence across our product to help you improve every step of the way and maximize your results. Plan. Promote. Audit. All your content in one place. 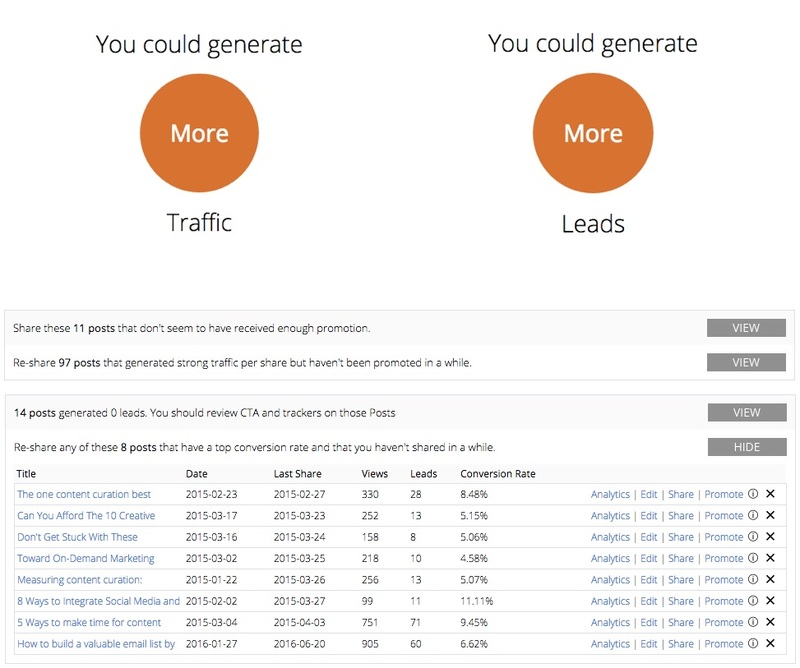 Measure ROI from your content. 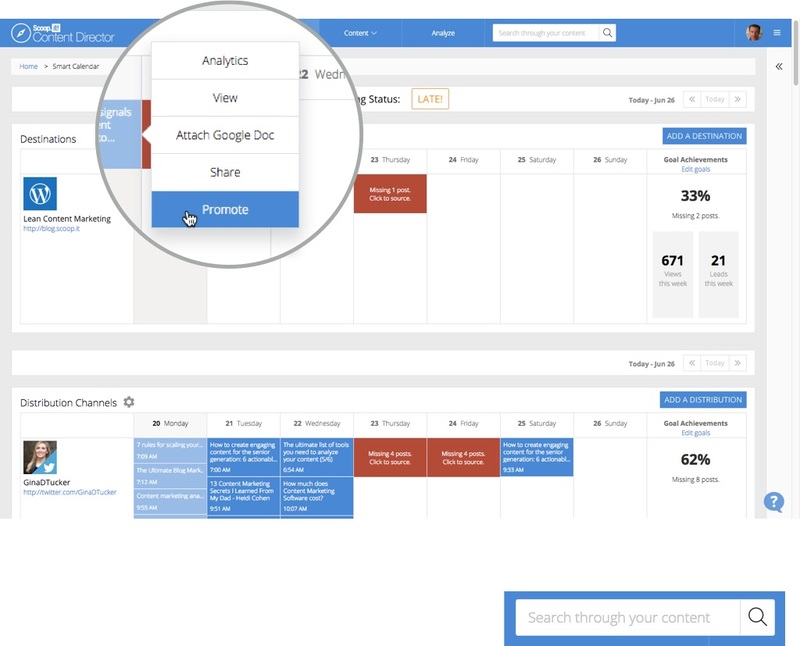 We will be hosting a keynote to present all the innovations and new features of Scoop.it Content Director next Tuesday, June 28 at 9am PST (12pm EST), but in the meantime here is a sneak peak of how content marketing automation will make you a better marketer. Research what resonates with your audience: popular content on your keywords or keywords you should use based on actual content performance. Be reminded what to do next with each and every post. Implement them in a few clicks. Centralize your content inventory to perform regular audits and get a much better understanding of your content assets. Now we don’t want to spoil all the good things, so you can learn more in the webinar replay of the keynote launch!